Long Island punk group I Am the Avalanche have released a music video for “177”, the second video to come from their 2014 release Wolverines. Shot at the legendary St. Vitus Bar in Brooklyn New York in front of a sold-out crowd, the video captures the raw energy and mayhem that comes with an I Am the Avalanche headlining show and embraces the short, electric nature of the song. The video was premiered by USA Today. I Am the Avalanche are currently on a short run with Modern Baseball leading up to Riot Fest in Chicago and Denver. The band begins a tour in support of Bayside beginning next month. For a full lsit of tour dates, head to the band’s website. A full-album show is always a special event. A full-album anniversary show is even more exciting. However, take 2 classic albums celebrating anniversaries in 2014, put those bands on a tour together, and add the well-liked Reggie and the Full Effect performing an album all the way through, and you have the makings of a tour for the ages. 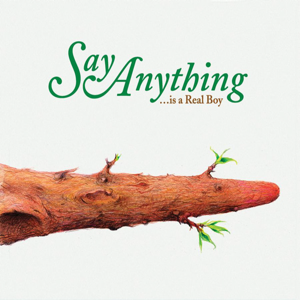 Say Anything finally spilled the beans on their upcoming fall tour, which has the band playing their classic sophomore album …Is a Real Boy front-to-back for the 10-year anniversary, along with some of their other hits. 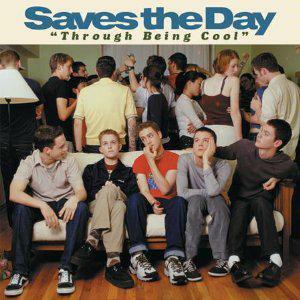 They are bringing along Saves the Day, who will be celebrating the 15-year anniversary of their pop punk/emo classic Through Being Cool for the occasion. Opening up will be Reggie and the Full Effect (fronted by former Get Up Kids keyboardist James Dewees) performing Under the Tray… in its entirety. The tour begins at the House of Blues on San Diego on November 14 and wraps up at the House of Blues in Anaheim on December 21. This is a tour you will not want to miss; presale tickets are available now with tickets going on sale on Wednesday, September 10. Copeland fans have been itching for new music since the band released You Are My Sunshine, the band’s fifth studio release (which cracked the Billboard Top 50). 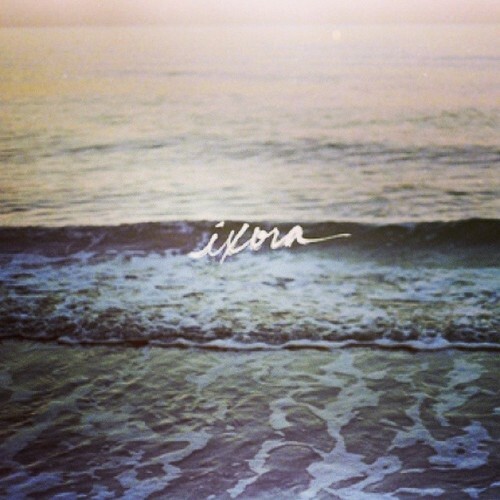 Now, a little over six years later, the band is gearing up for the release of Ixora, which will contain 11 new songs from the indie rockers (led by frontman Aaron Marsh). Ixora is set for a Halloween release. 1) Have I Always Loved You? 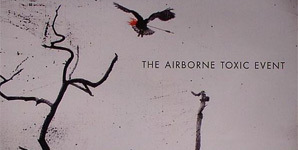 The Airborne Toxic Event are once more in the process of working on a new album, but before that they are slated to take up a residency at The Fillmore in San Fransisco, CA before heading out of their last tour of 2014. Lead singer and primary song writer for the band, Mikel Jollett, has taken to the band’s facebook page to share with fans one fact about each song that the band has released to date, spanning all three full length albums. We’ve gathered together the facts from the band’s self-titled debut album for you in one spot for your reading pleasure. Wishing Well: I used to play this song for my neighbor’s cat. Papillon – We recorded this song in one take, in friend’s living room, while Daren was on his lunch break from work. Does This Mean You’re Moving On? – I played a very early demo of this song for the guy who founded The National’s first record label. “This sounds like Pavement,” he said. First and last time we’ve received this comparison (though Pavement is one my and Steven’s all time favorite bands). Happiness is Overrated – The acoustic video for this song was shot in my old apartment. We found some red fabric and pinned it to the walls, then played while the one-man camera crew rotated flashlights around to look like spotlights.. This is Nowhere – The eponymous first record was almost called This is Nowhere. In fact, that name remains on all of the final mixes before submitting them to iTunes. At the last minute, it was decided that our band name was long enough and we didn’t need any more verbiage crowding the cover. This song is about the characters in the short story The Crack. Sometime Around Midnight – The song is a true story. The band playing the melancholy music was a Silver Lake scene band called Le Switch. The bar was the now-closed Safari Sam’s and the event marked the closure of Sea Level records, a former East Side staple vinyl store. Something New – I wrote this song in a flurry with three songs about the same person and situation (Happiness is Overrated and Missy were the others). It was a busy week. Missy – Missy is the middle name of the person this song is about. She was from Atlanta, Georgia and she actually was with me while I wrote it, scribbling down the lyrics by hand in a small leather-bound notebook as I sung them. Innocence – The intro that was included in the Disney Hall version of the song was actually a completely different song called “Heaven is a Map.” Once I realized the two songs were in the same key, we combined them since one seemed to be like a prelude to the other. As the 2014 festival season winds down, so too does the Arctic Monkey’s tour for their 2013 album AM. The band has toured the album extensively in the United States, causing some to remark that the British rock band have finally “broken America.” The band played a headlining set at Reading and Leeds this past weekend, but those are the last confirmed dates for the band in the near future. The band has promoted the new album heavily on their most recent tour, preferring to play the newer tracks rather than delve into the band’s lengthy back catalog. AM is the fifth full length studio album from the Sheffield rock band. 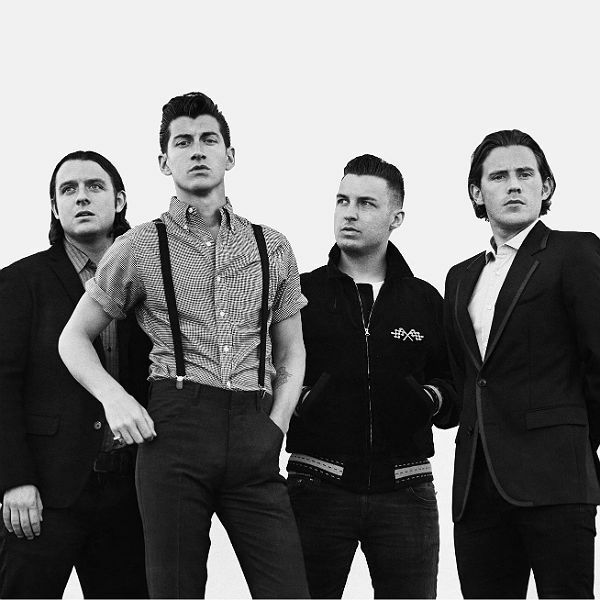 The album debuted at #1 in the UK charts, making the Arctic Monkeys the first band on an independent label to have five consecutive #1 albums.